China's well-known and highly valued IT community portal ‘yesky.com’ recently awarded Crytek’s first free-to-play title ‘Warface’ as the most anticipated online FPS in China. China's well-known and highly valued IT community portal 'yesky.com' recently awarded Crytek's first free-to-play title 'Warface' as the most anticipated online FPS in China. According to their '2011 annual horizontal evaluation', it's the outstanding quality that lets Warface stand out from the masses. 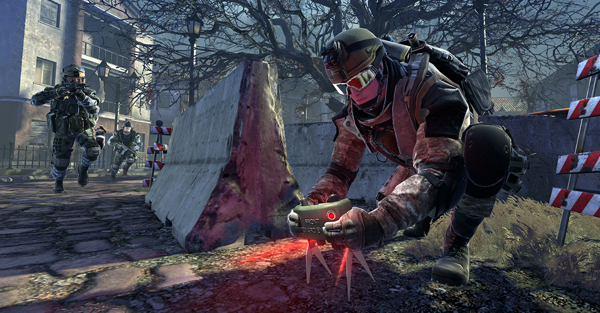 The Yesky editors highly praised the game's visual effects such as lighting, shading and motion blur and even compared it to blockbuster FPS such as Crysis 2.